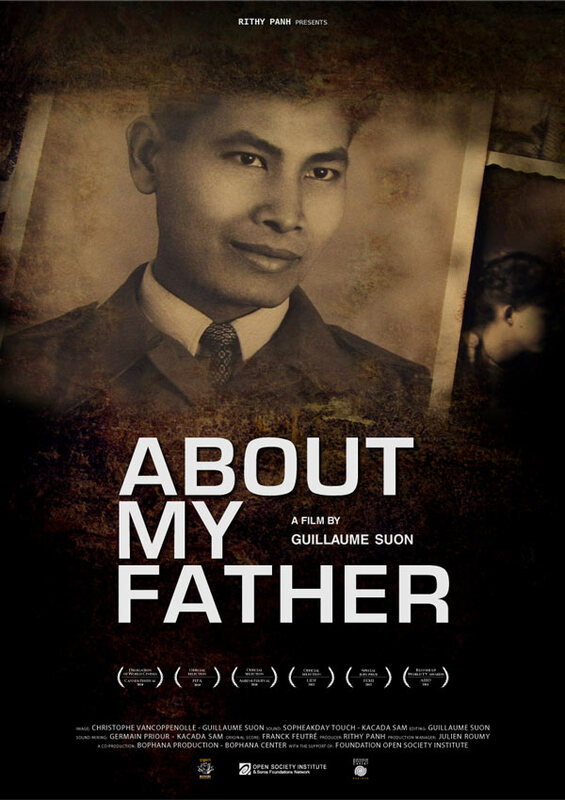 The film follows the journey of a civil party in the trial of Khmer Rouge cadre, Duch. For several years, Phung-Guth Sunthary had commenced an investigation into the death of her father, imprisoned and executed at the S21 security center in 1977. Between 1975 and 1979, at least 16,000 people have been tortured and executed in this secret prison that was managed by the accused. Through the eyes of Sunthary, the challenges of a major trial of the century are revealed.